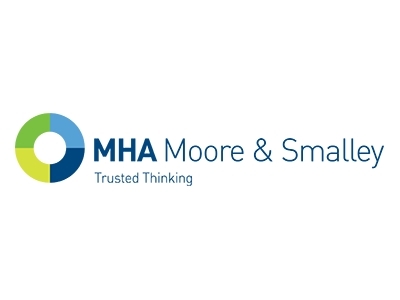 MHA Moore and Smalley is one of the leading independent providers of accounting and business advisory services to corporate and private clients, with offices across Lancashire, Cumbria and East Midlands. Today’s growing businesses demand the utmost commercial acumen, experience and integrity from their professional advisers, qualities which encapsulate the MHA Moore and Smalley ethos. With unrivalled experience, our specialists are rated amongst the best in their field and our multi-disciplined, holistic approach helps clients realise their business and personal ambitions all under one roof. The firm is geared to progression, highlighted by our commitment to change, technology, investment and people, allowing us to stay at the cutting edge of today’s fast moving commercial environment. From our offices in Preston, Blackpool and Lancaster we are ideally placed to meet the needs of Lancashire’s business community. Establish a robust plan that sets out what success looks like. If you don’t know what you’re trying to achieve you’ll never know where you stand. The variety of different sectors that are thriving in the county – from manufacturing to construction, and from creative agencies to professional consultants. Building a successful business requires hard work, passion, tenacity and great advice. Boost is about the private and public sectors coming together to offer the right advice for Lancashire’s growth hungry businesses.